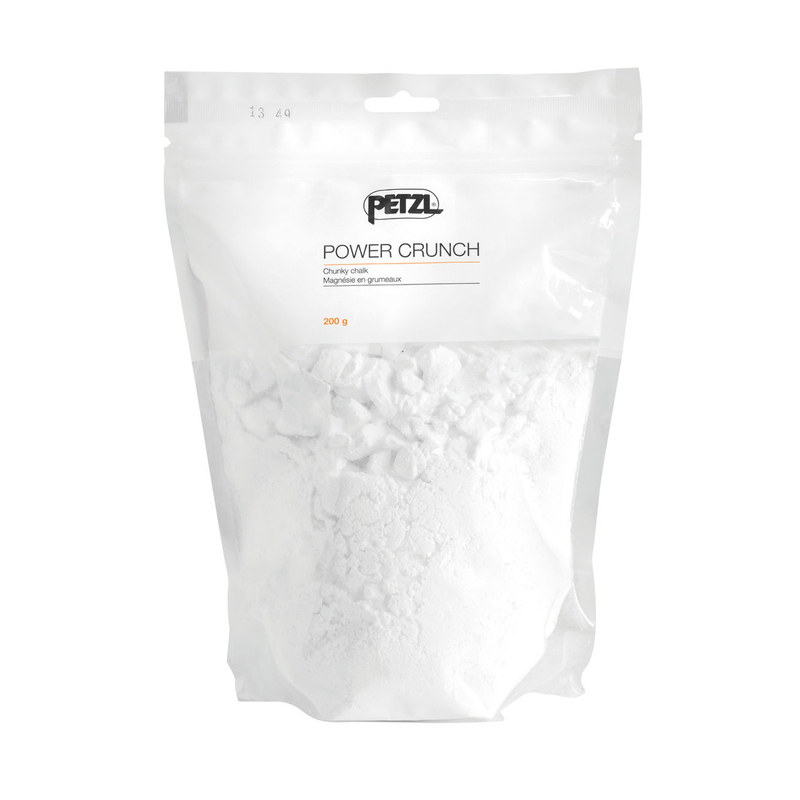 The Petzl Power Crunch is a high quality chalk from the brand, that packs a punch when it comes to gripping the rock. The Petzl Power Crunch is available in two sizes (depending on how much time you spend clinging to those holds). Very reasonably priced for a chalk that keeps you reasoning with the rock. I am climber 14 years and I try many chalk before Petzl but this is the bast chalk for me. No question. Cette magnésie fait son travaille, quoi... Le rapport qualité.prix est plutôt bon.